The following positions have been sent to OACRAO for posting to our website as a service to our members. Questions about specific postings should be referred directly to the institution or organization listed in the posting. To search AACRAO jobs online, click here. Interested in posting a position to the OACRAO Job Page? 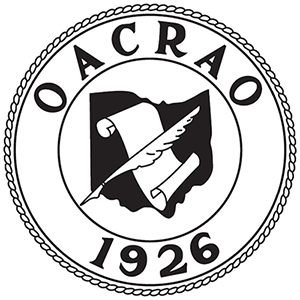 Postings will remain on the OACRAO website for 30 days from the date of posting and then be removed. Contact the webmaster if you would like a posting removed sooner. Send postings or questions to Bob Bulow or Paula Collier.